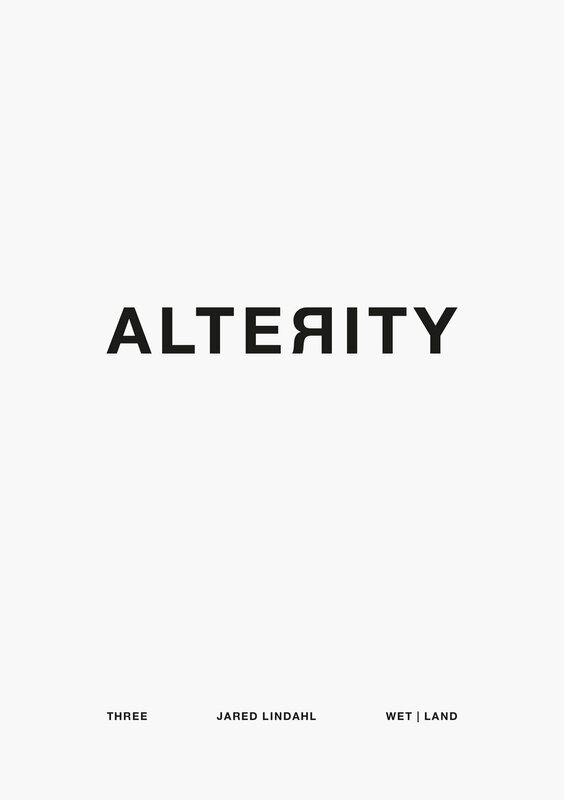 Alterity is an occasional journal, published by CFAS in limited edition print and unlimited digital formats. The journal aims to feature work from diverse fields of enquiry that focus on the other-than-human, with a particular emphasis on plant, animal and mineral alterity. Alterity Three features the photography of Jared Lindahl. Wet | Land is a document of bogs, fens, mires, and swamps scattered across New England, Canada, and Sweden. Often obscured by impenetrably dense vegetation or not traversable on account of their dangerously unstable surfaces, wetlands are rarely destinations in themselves. Roads and trails circumvent them, their names are left unspecified, and their boundaries determined by blank spaces on the map. The photographs assembled in this collection are drawn from encounters with more than 50 sites pursued from 2015 to 2018. On account of their unique ecology, wetlands of various latitudes and during different seasons presented a multitude of qualities: hydrophilic flora at the bog’s edge; layers of ice and peat in partially frozen swamps; carnivorous plants almost hidden amidst the moss. Being neither clearly land nor water, their liminality defies human expectations of what a landscape is supposed to be. Alterity Two is a large format edition, dedicated to the work of English architect, photographer and poet Guy Dickinson. The stations sequence presented here was created during a four-day circumnavigation of the three main islands of the Oileáin Árann, Ireland, in the summer of 2016. The predominantly limestone landscape presents a fascinating array of complexity in its geological detail. The relentless abrasive assault of the Atlantic and the elements has forged from the rock a vast library charting the passage of time, at a pace that is almost unfathomable - from huge deracinated boulders to fine pestled powder, from razor-sharp clint fringes to softly polished planes. This venerable outcrop presents itself in every conceivable format. It is anchored only in its greyness. Through a forensic scouring and shifting of scale, the series prompts a geological colloquy between the flanking coastlines of Árainn and Inis Meáin. Fifteen artists, writers and researchers explore the idea of 'being drawn' in relation to plant, animal and mineral alterity.